Rick is one of our newer Group Fitness instructors at the DAHLC. 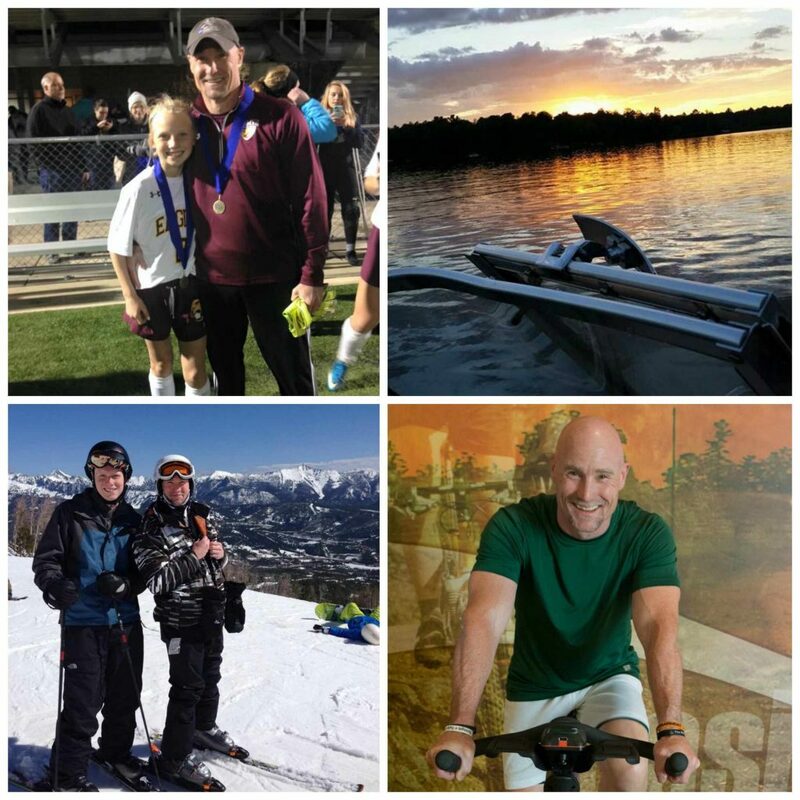 Though he has a full time job in another area of Mayo Clinic, Rick has wellness as a priority and wants to help you achieve your goals. When asked about what excites him about working at the DAHLC, he said it's "getting a chance to make an impact on someone's wellness. If I can inspire one person to make a change in life, all the hard work I do to prepare for my classes is worth it." And a quote that inspires him? "Clear your mind of can't." When Rick was asked how he would describe his classes for DAHLC members, he said "my classes are a little different - a cross between powerful and Comedy Central." You can find Rick in the cycle studio on Fridays at 5:15am and in the Multipurpose studio on Sundays at 10:15am for Strength. Click here for the drop-in class schedule.